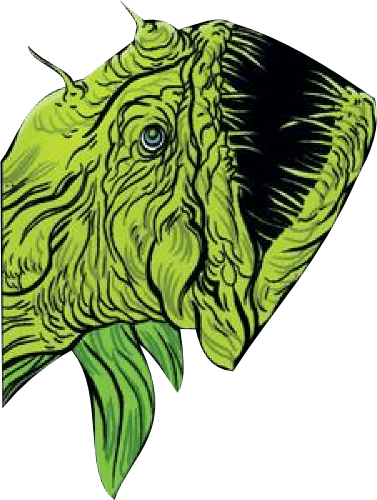 Welcome to day four of our delightful tour through the weird, wonderful creatures on Michael Allred’s incredible Aquaman cover. It’s all fish today! Since we’re at the halfway point, now seems like a good time to reflect on why this cover matters so much. 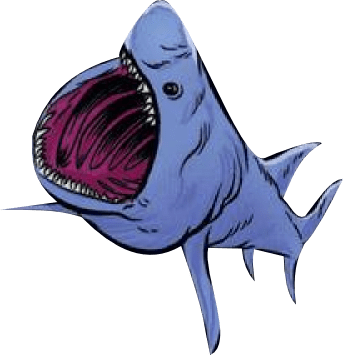 I’ve been a fan of Aquaman for a long time, and for all the amazing visuals in the latest iteration of our Atlantean hero, the deep sea remains noticeably underrepresented. Comic books mirror life and it is rare to see deep-sea creatures feature in art, let alone popular art. To have so many deep-sea organisms featured prominently on a piece of genre-crossing pop art is a rare and welcome opportunity to share my love for fangtooths, vampire squid, vent worms, monkfish, fringeheads, and isopods with a new and diverse audience. Downward with the bestiary of barotollerant glory! 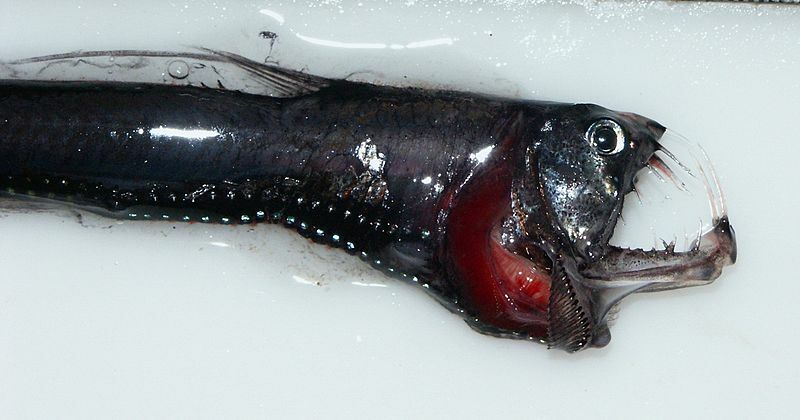 There’s something lovely about the viperfish. Perhaps it’s the charming red frill or the gaping, fang-filled maw. 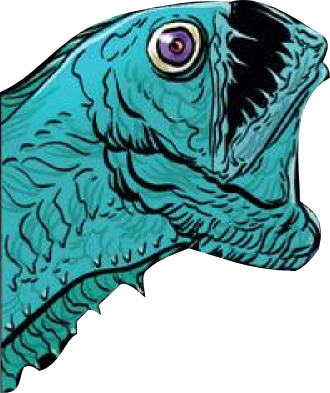 Regardless, there is something about this mid-water monster that has such broad appeal. These 30-centimeter long animals hunt the small fish and crustaceans that rise every night during the great vertical migration. Not all sharks are voracious predators. 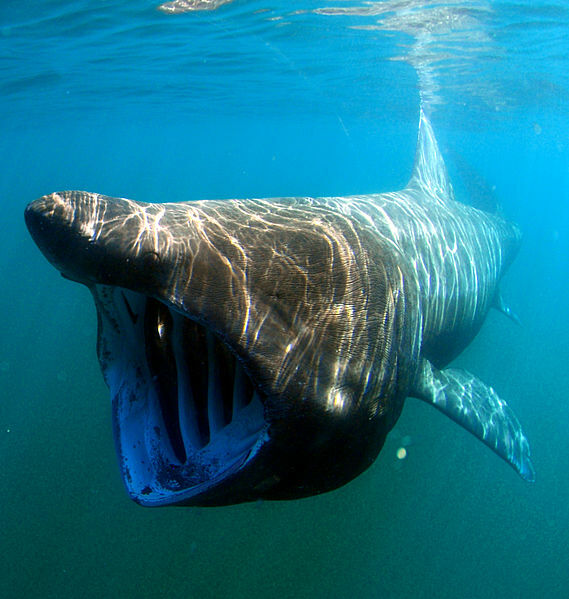 The basking shark, the second largest fish in the sea, is a filter feeder, cruising through the world’s oceans scooping up plankton in its massive mouth. It may be harmless, but it’s still hunted for food, fins, and shark liver oil. rk, the basking shark is actually more closely related to a great white. Evolution is funny like that. Another wonderful creature that we know nothing about. The gulper eel is one of the most magnificently weird creatures in the deep sea. 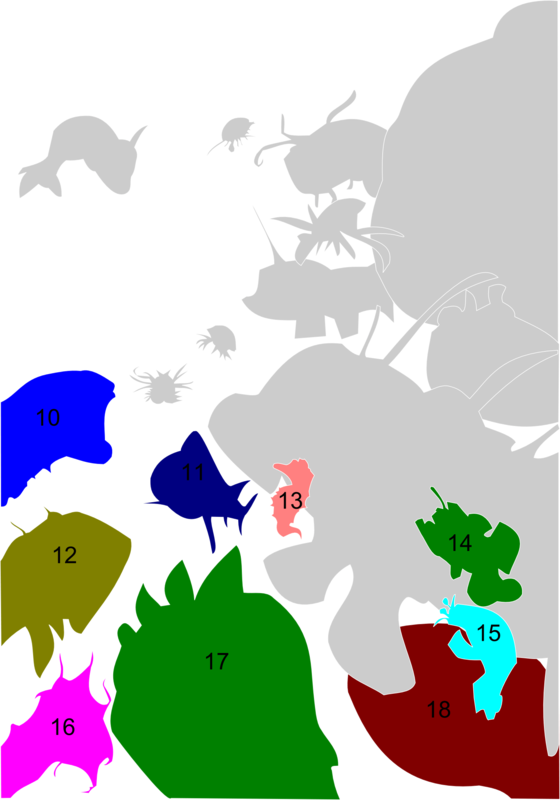 Some of them are bioluminscent. Some live incredibly deep. All are severely understudied.